The Classic is all about comfort, without sacrificing safety. 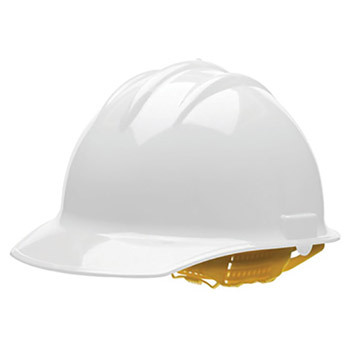 The Bullard Model C30 is a cap-style hard hat offered with the option of a pinlock or ratchet suspension, featuring a replaceable cotton brow pad. The suspension system has six points of attachment with six separate keys for a secure fit and 1" wide crown straps for comfort.